When you’re planning your upcoming vacation, you might assume that eating pasta is the national pastime everywhere in Italy. While pasta is king in many destinations, each region has its own specialties. And, in some places, you’ll find pasta takes a backseat to other notable specialties. If you’re looking for the best pasta destinations, here are the top 10 places to eat pasta in Italy. When in Rome, you can't miss out on the classics. We're talking giant plates of spaghetti alla carbonara, typically made with egg yolk, guanciale and Pecorino cheese. Another favorite worth indulging in is Cacio e Pepe. This incredibly simple dish only contains two ingredients, typically Pecorino Romano cheese and black pepper, but it's mouthwateringly good and you'll be tempted to try your own version when you get home. Try both dishes at Flavio al Velavevodetto, set inside Monte dei Cocci, or really any classic Italian restaurant. Naples is renowned for its pizza, but save some room for pasta here too. Ziti alla Genovese may have the name of Genoa, a northern Italian city, but it’s from the south. 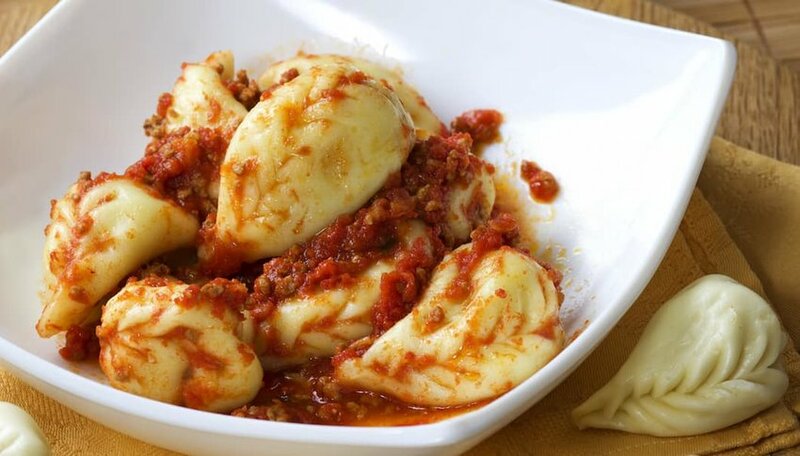 It’s quite possible it originated in Naples, as its origins are a bit murky, but you can be sure you'll find the dish throughout the city today. 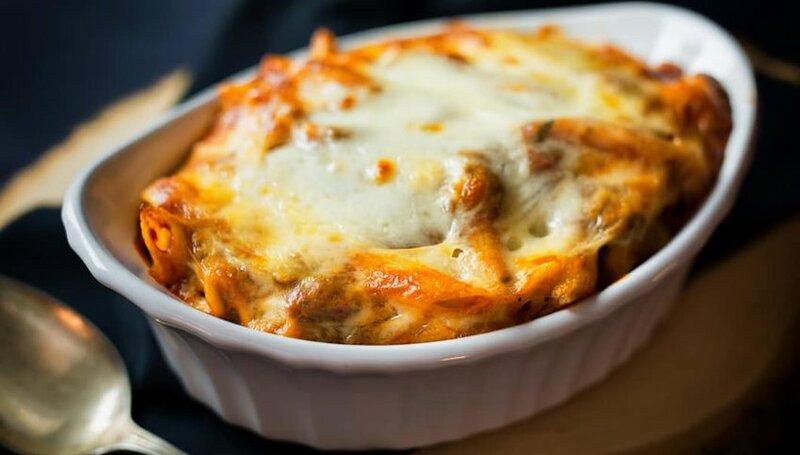 Ziti alla Genovese includes a meat-based sauce with pink onions from Campania, carrots, celery and pieces of lard that help make for a rich and creamy sauce. Order this dish from Trattoria Malinconico — we promise you won't regret it. Bologna sits in the middle of one of the most culinary rich regions of Italy, Emilia Romagna. 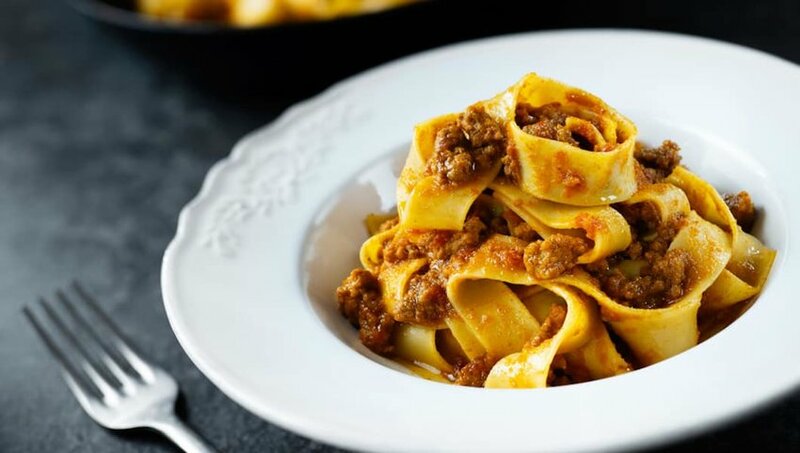 The proper ragu, or Bolognese, you’ll find here is similar to that from Naples, but it tends to use finer chopped ingredients, less meat, and it includes wine. It’s most commonly served on tagliatelle, a fresh egg pasta from the region. Italians in Emilia Romagna will be the first to tell you there is no such thing as spaghetti Bolognese, so if you see that on a menu somewhere, it’s a tourist trap. Be sure to also try the tortellini en brodo, another signature pasta dish from Bologna. 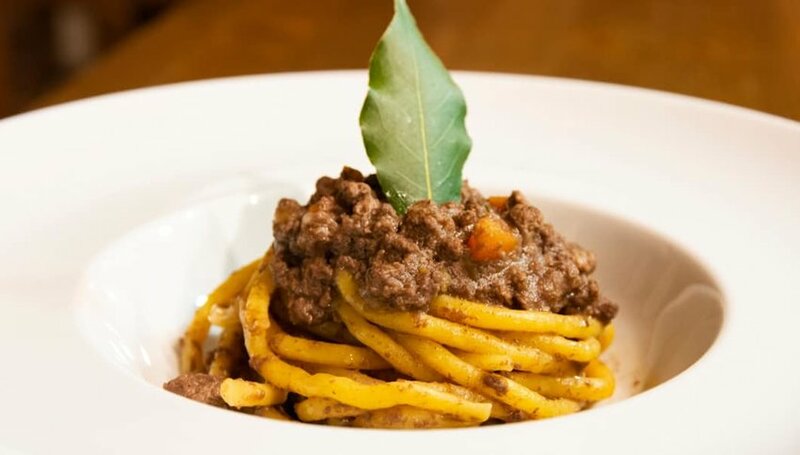 Sample Bolognese classics at the delectable Trattoria di Via Serra. Spatzle Tirolesi is an Italian version of the beloved German spätzle and is usually found throughout the Trentino Alto Adige region in far northern Italy. 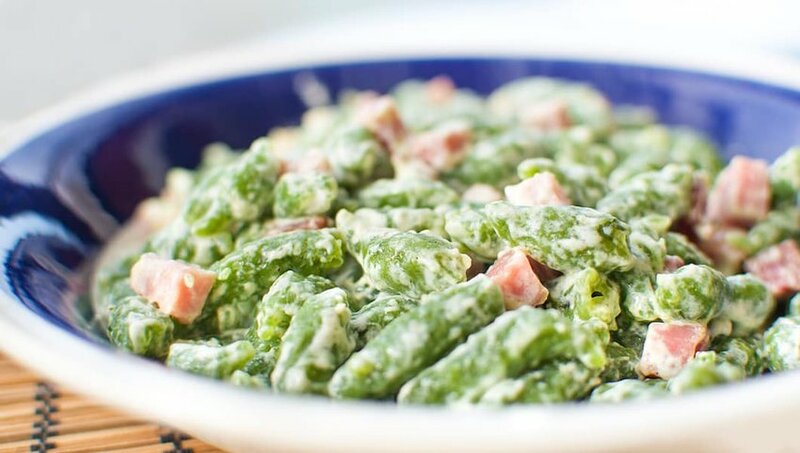 Boiled spinach is typically added to the pasta dough, giving it its bright green color. The sauce is cream-based, with butter-fried crispy speck added. It might not be the first dish you think of when you picture Italian pasta, but it should definitely be on your all-carb trip through the country. Ferrara is another city in the Emilia Romagna region, and the signature first pasta course here is cappellacci di zucca, or pumpkin “ravioli.” Cappellacci are an integral part of the cuisine in Ferrara, but you’ll notice they are not exactly like ravioli, and the pumpkin used is violina, which has a slim elongated shape. It’s typically served with a butter and sage sauce, but sometimes you may see it with a ragu as well. If you head off the mainland and find your way to Sicily, you’ll want to try Pasta alla Norma. 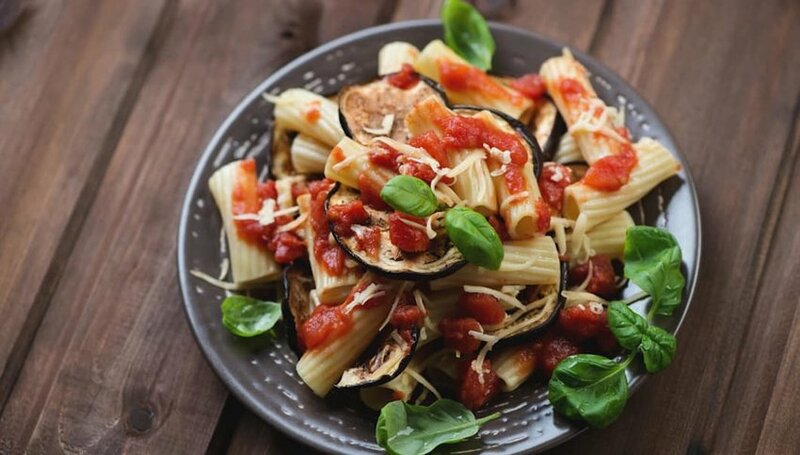 This dish is made with eggplants, basil, grated and salted ricotta cheese and tomatoes, and it's a mouthwatering precursor to Sicily's many famous dessert dishes. You'll find it on the menu at almost every restaurant, but the menu at Osteria RossDivino in Taormina is thoughtfully arranged and brings the best of the local flavors to the forefront. Spaghetti al nero di seppia is another Sicilian pasta dish to try, which is made with black cuttlefish ink. 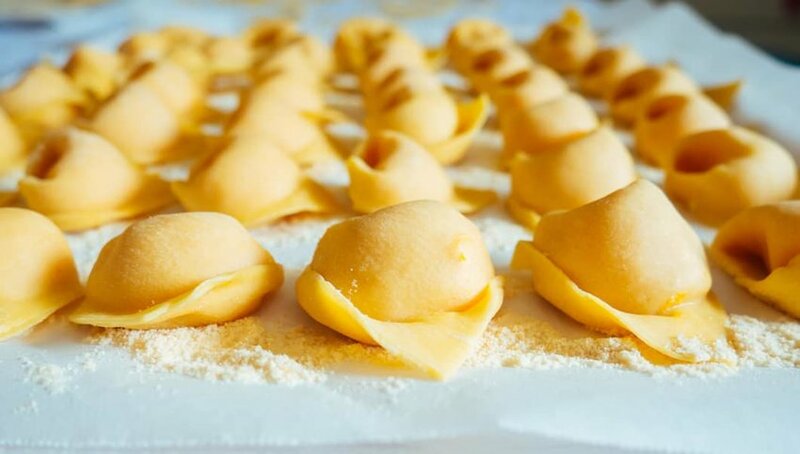 In Sardinia, the local take on ravioli is known as culurgiònes, but you may also see them called agnolotti. They are larger than typical ravioli and use potatoes, onions, pecorino cheese and mint. Depending on where you try them on the island, you may find different variations, like ones that use lemon or orange peel for aromatization. The only answer is to try them all and compare for yourself. The canal-strewn Venice is known for its bigoli in salsa, which is made with whole-wheat bigoli pasta, salt-cured fish and onion. 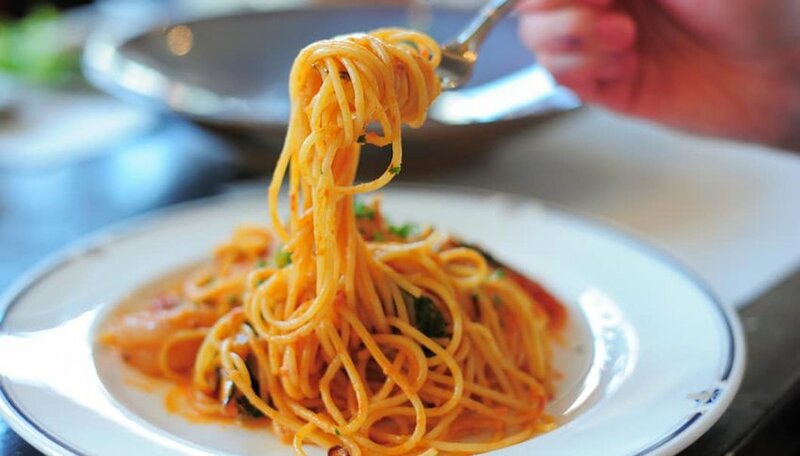 Bigoli is a thicker spaghetti pasta, making this a hearty meal to try between canal floating and sightseeting. It’s a signature dish of the region, typically made with anchovies today, but historically sardines were used more often. 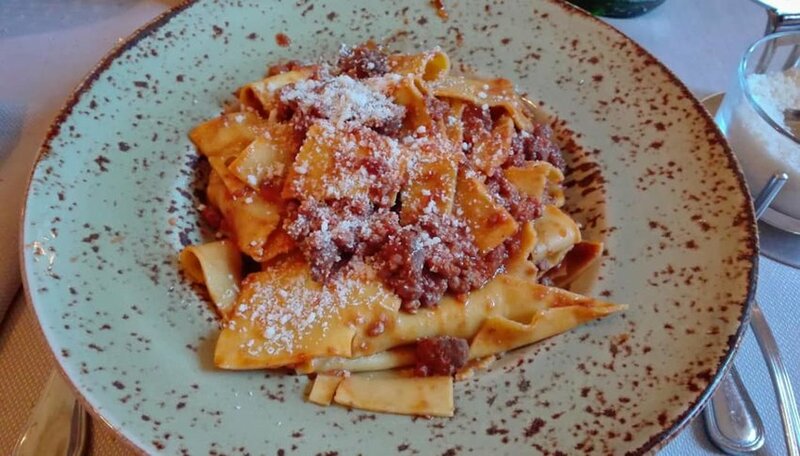 If you’re traveling in Florence, you’ll find a number of signature pasta dishes here, including pappardelle al cinghiale, which uses long, wide and flat pasta served with a heavy game-based ragu. Wild boar, rabbit, goose and wild hare are the common choices for the game.